Hello and welcome back this week! Can you believe it is almost Christmas? I haven’t decorated…I don’t have many presents bought…crazy! 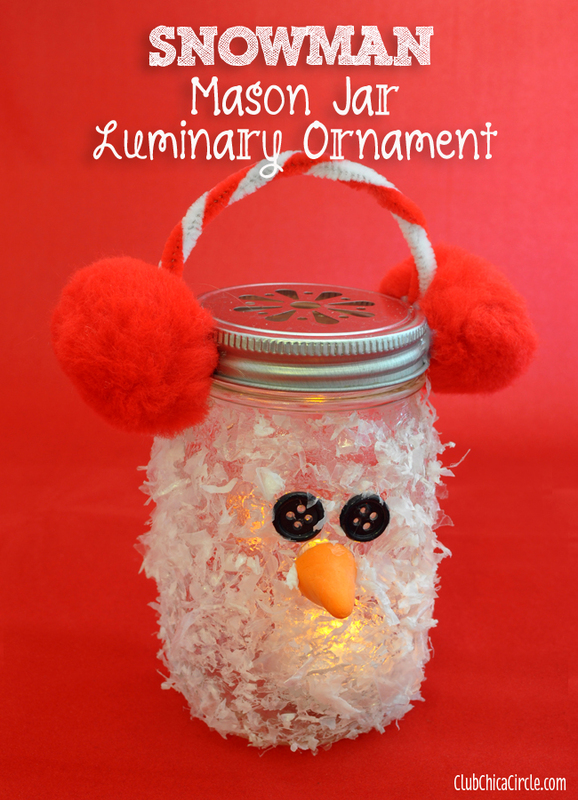 I wish I had time to make this ADORABLE Snowman Mason Jar Luminary Ornament – what a great gift for kids to craft! LOVE IT from Club Chica Circle! It’s good to see you back again this week for another Whimsy Wednesday! So many creative Fall, Thanksgiving, home decor and recipes being shared here this week. If you are looking for a few fresh ideas…this is the place to find them! It’s time for Whimsy Wednesday Link Party 197! Hope you are excited to join the party and enjoying all the features with our co-hosts! So many fabulous DIYs and recipes it was hard to choose features! I shared my Snowman Soup Gift and Printable! 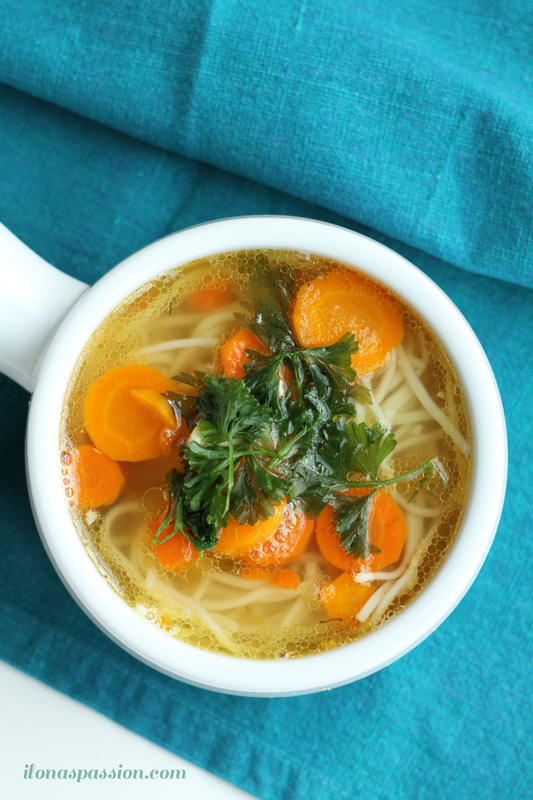 Ilona from Ilona’s Passion shared her Easy Chicken Soup Recipe! Nothing is better in the winter! 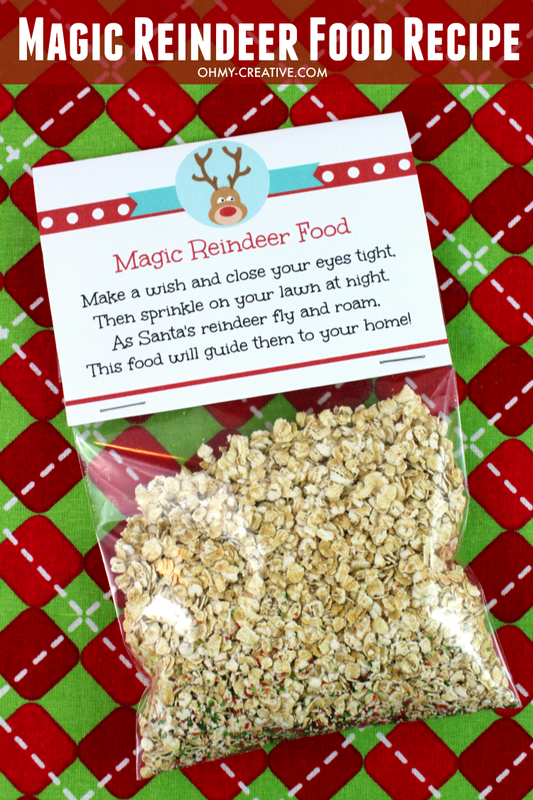 I shared this Magic Reindeer Food Recipe and Printable from my Christmas Collection! 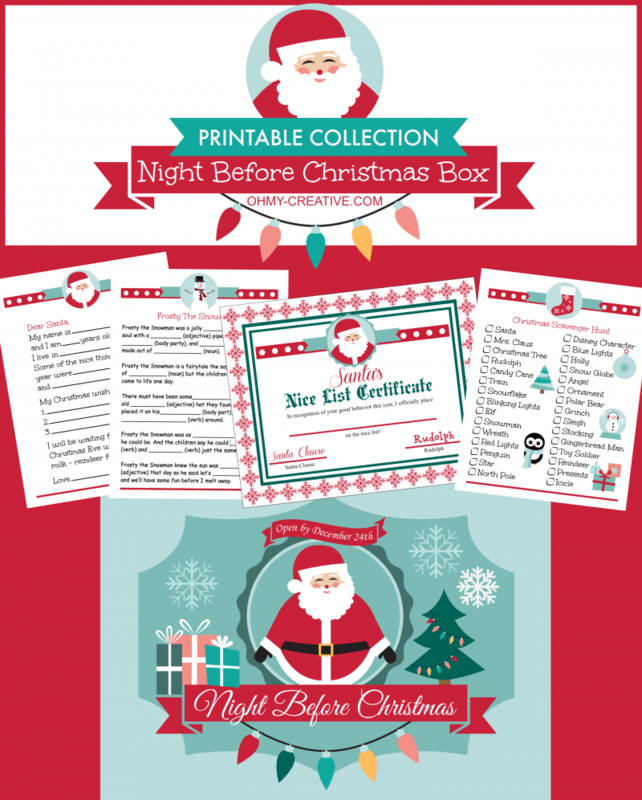 Checkout my Christmas Printable Collection – super cute for the kids! CAN’T WAIT TO SEE WHAT YOU HAVE BEEN CREATING! A FEW PARTY RULES 1 Grab a party button and place it on your list of parties. 2 Don’t link up any Etsy shops. But, everything else is accepted! 3 Don’t link and leave! We all love comments – take a few minutes and visit a few other projects and leave a few kind words! 4 Follow all of the hosts! Click on the Whimsy Wednesday graphic at the top to go to all of the blogs and follow along! Please be aware that by sharing at Whimsy Wednesdays, you are giving permission for your projects to be shared on social media and in round up posts, which will be pinned using a scheduling tool for maximum exposure. The feature will include a link back to you. DO NOT link up photos that you have purchased and do not have permission to share. Thanks for hosting the fabulous party! Enjoy your week!